Important notice: The road is sometimes stony and difficult to walk, it is better to wear durable shoes and a hat for protection from the sun. We do not offer this tour under 12 years or more that 60 years old guests, others can take the way easily. Yanartas (Chimaera), known as the place of flames, is a fascinating natural rocky formation located along Cirali village, on Mount Chimaera slopes, close to Olympos Valley, about 35 km. from Kemer. Yanartas is called as eternal fire that the flames burn right on the rocks without any apparent fuel or heat source. The region is situated on a track famous for hiking lovers on the Lycian Way. Yanartas is situated on the site of dozens of small fires that burn constantly from vents in the rocks. Visitors may see the ruins of the temple of Hephaistos, the Greek god who was associated with fire through his role as the blacksmith to the gods. The runis and fires are located at the foot of the mountain that visitors need to climb about 1 km. According to one of the great myths of Greeks, the monster called the Chimaera (Khimaira) was a fire breathing monster, part lion, goat and snake. Chimera was one of the offspring of Typhon and Echidna and a sibling of such monsters Cerberus and the Lernaean Hydra. It has three heads, none of them is that of a goat, only a main human head, a lion's head facing forward and placed on the chest of the lion's body, and a snake's head placed at the end of the tail. The Lycian King sends the young boy named Bellerophontes to fight with the fire breathing monster. Bellerophontes goes to the fight with his horse with wings named Pegassos. While Chimaera attacts Pegassos rises and when Bellerophontes goes down, he hits Chimaera with his spear and buries the monster into the seven depths of the ground. Chiemaera continues to breath fire since than. A hike to the famous Yanartas and enjoy the nature, legend and eternal fire is a great attraction and one of the best things to do in Kemer for the holidaymakers in Kemer, Antalya. Olympos is the ancient Lycian city, located nearby Cirali, about 35 km. from Kemer. A visit to the famous ancient city of Olympos and enjoy the beach, nature and history is a great attraction for the holidaymakers in Kemer, Antalya. 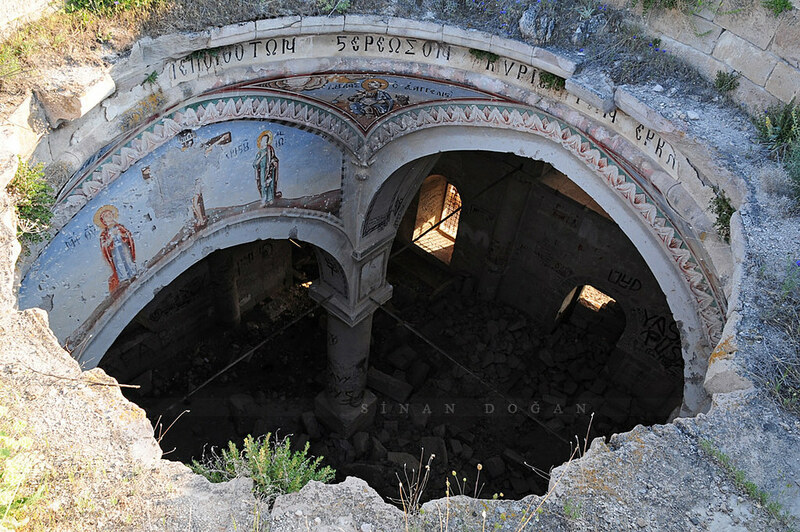 Olympos was established during the Helenistic era on the 1st and 2nd century A.C. Visitors may see fortified castles, roman barth and more that were constructed by Venice, Genoese and Rhodes chevaliers. Olympos is also the mountain of the mythological gods such as Zeus. Cirali beach. 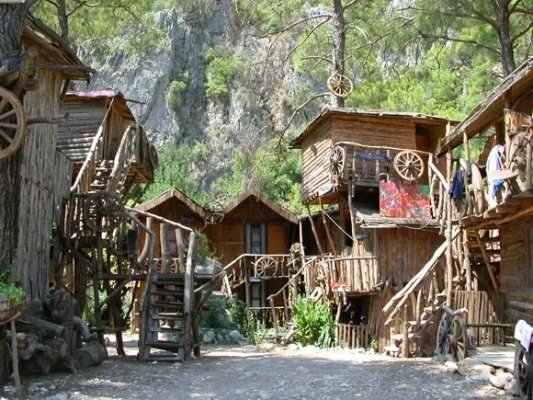 A great day out at the Olympos is also one of the best things to do in Kemer. The Olympos beach is also excellent. The golden sandy beach is perfect for swimmers and beach goers.